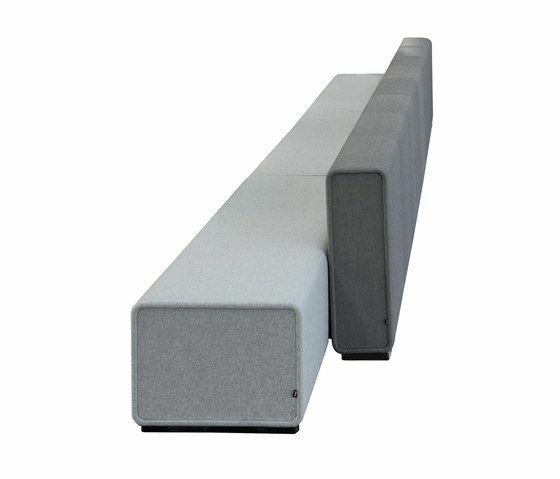 A furniture programme consisting of benches, fence modules, walls and cupboards. Flexibly combinable. Vertical modules provide a screen for work that requires concentration. Adding shelves and books creates a library. The different heights encourage users to assume one of three different positions: sitting, standing or leaning. Causeways enable ergonomic freedom. All Causeway elements can be flexibly combined and facilitate a high number of design options.